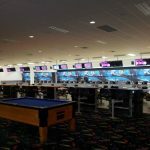 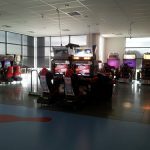 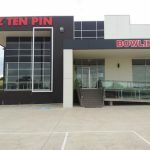 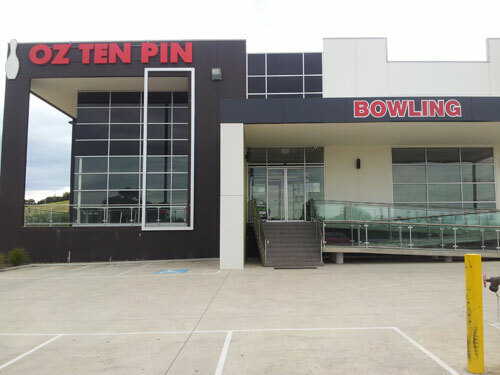 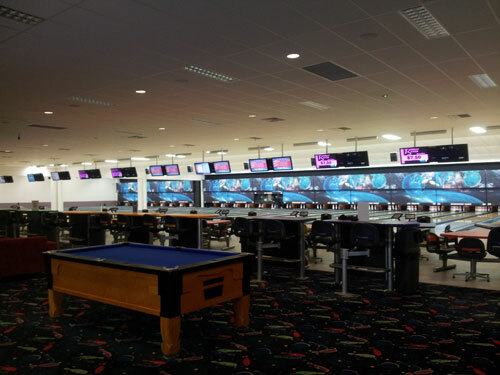 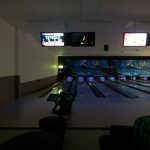 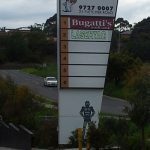 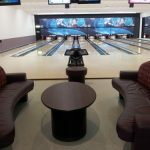 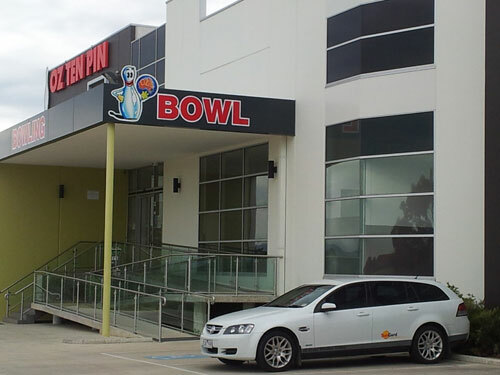 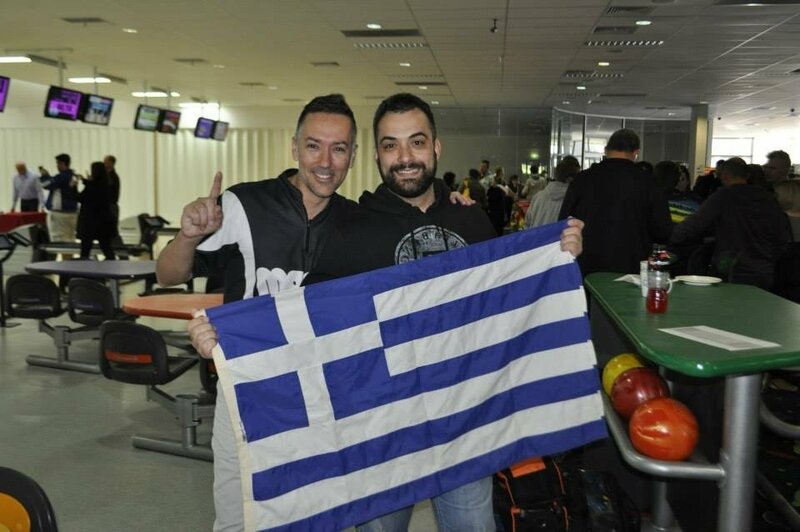 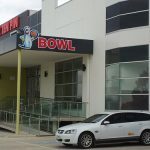 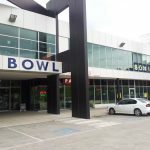 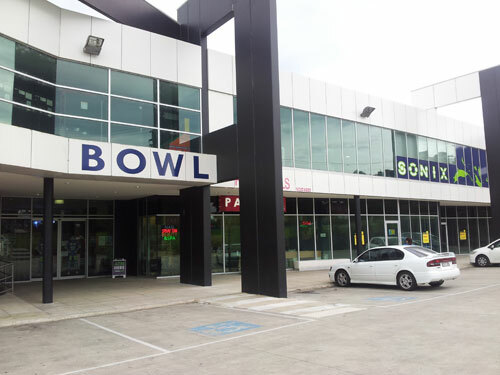 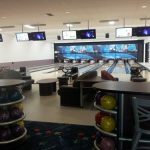 Located opposite Chirnside Park Shopping Centre just off Fletcher Road, Oz Tenpin Chirnside Park offers 28 Lanes of Tenpin Bowling, including 8 private lanes for your corporate/group functions incorporated with its own coin operated Jukebox to play the latest hits. 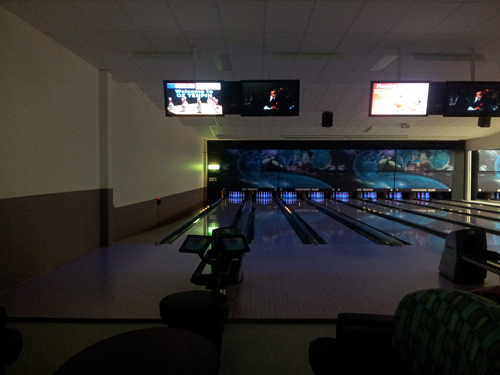 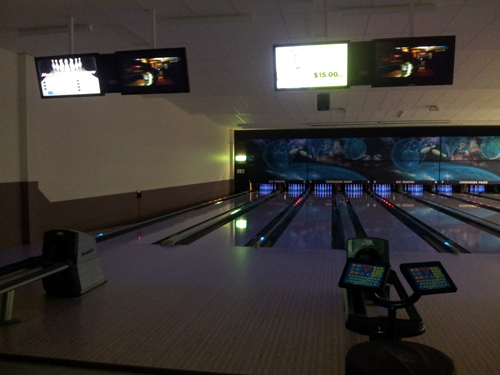 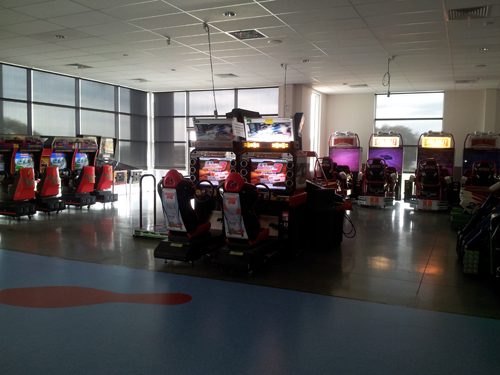 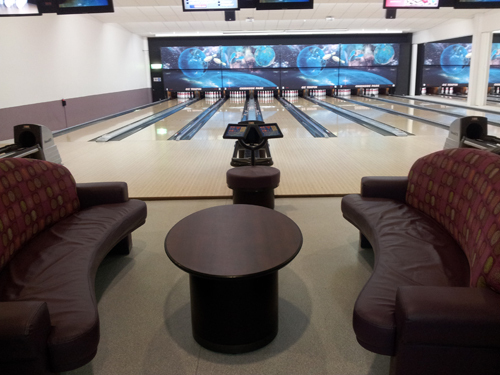 Every lane is equipped with Automatic Bumpers for the kids and computerized scoring! 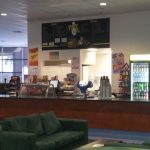 Our Fully Licensed cafe offers a variety of Food and Beverages along with catering for Birthday Parties and Functions being a specialty. 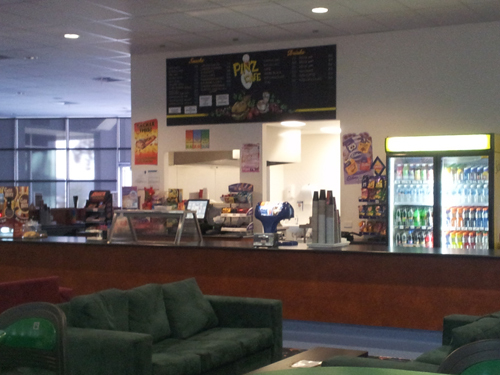 We offer a private meeting room available for hire for meetings and presentations too. 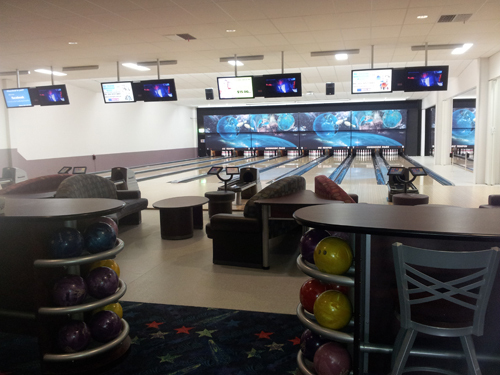 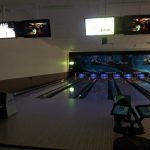 With disco glow bowling on Friday and Saturday nights and a great selection of coin operated arcade games, plus our very own laser tag arena upstairs, our great atmosphere is sure to bowl you over! 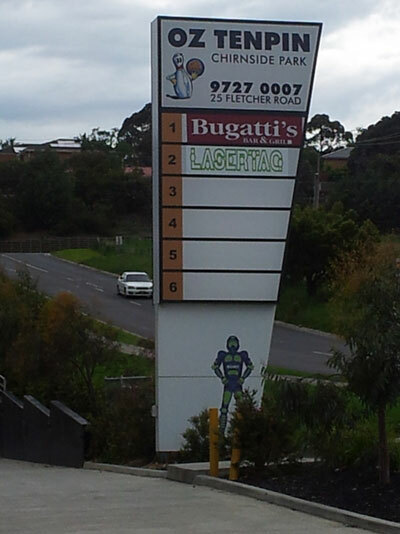 For a full price list, please contact us!